If you’re looking to get shredded and pack on massive muscle, you need to be strategic not only about the work your body puts out at the gym but also what goes in your body. There’s an overload of info out there about how to bulk up. 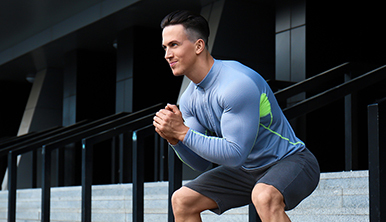 No matter how basic or complex you prefer your regimen to be, here are the four daily supplements you don’t want to miss out on if you want to get ripped the right way. 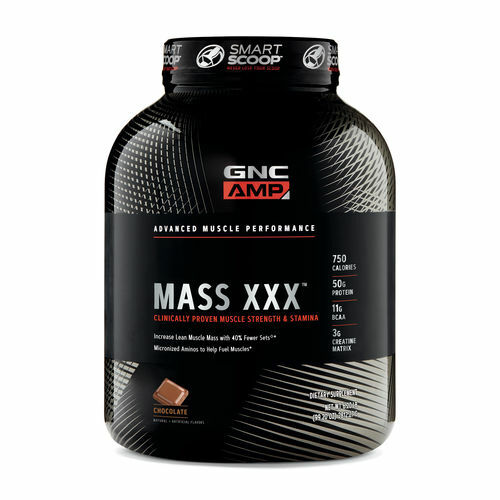 If you’re trying to get big, all that extra mass has to come from somewhere. Your strength and power workouts go a long way toward fortifying your muscle mass, but if you’re after relentless gains, the fuel that nourishes your frame is key. Bulking up requires strategic caloric intake—you don’t want your workouts to slim you down if putting on weight is your goal. Whatever your personal intake range is, avid exercisers’ diets should contain about 1-1.5 grams of high-quality protein per each kilogram of body weight. 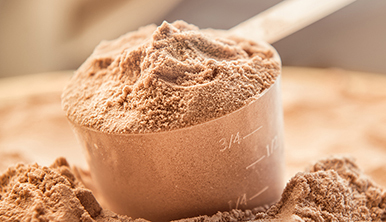 Try a mass gainer with or between meals to help you get the calories you need to convert into muscle gains. Most mass gainers include protein and creatine, which are key for both muscle rebuilding and muscle energy. Fueling up for savage gains? You want to make sure all that sustenance is turning into the kind of shredded mass you want—which is toned muscle. Time put in at the gym is the number-one way to make this happen, but there are things that can maximize your efforts. 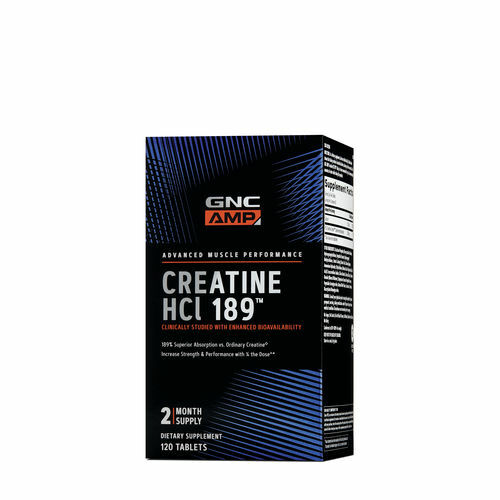 Creatine is what helps your muscles do the hard work that makes them look and feel ripped. 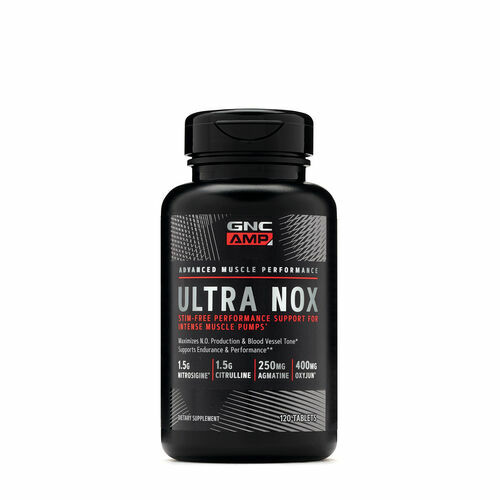 It makes and circulates adenosine triphosphate (ATP), which is a compound that releases the quick bursts of intense energy you need for muscle contractions. This is critical during exercises like an all-out sprint or one-rep max. Taking at least three grams of creatine every day for about four weeks can lead to optimal levels of it in your muscles. Combine this with a resistance training regimen and, over time, you may see a noticeable increase in muscle mass and strength. When you’re getting swole, you’re constantly pushing your body to the limit. That demands a lot from you. To keep your body in its healthiest form so you can keep hitting your goals, make sure you equip it with all of the essential vitamins and minerals it needs. Doing so will help ensure you are adequately nourished and feeling strong and ready for challenges. 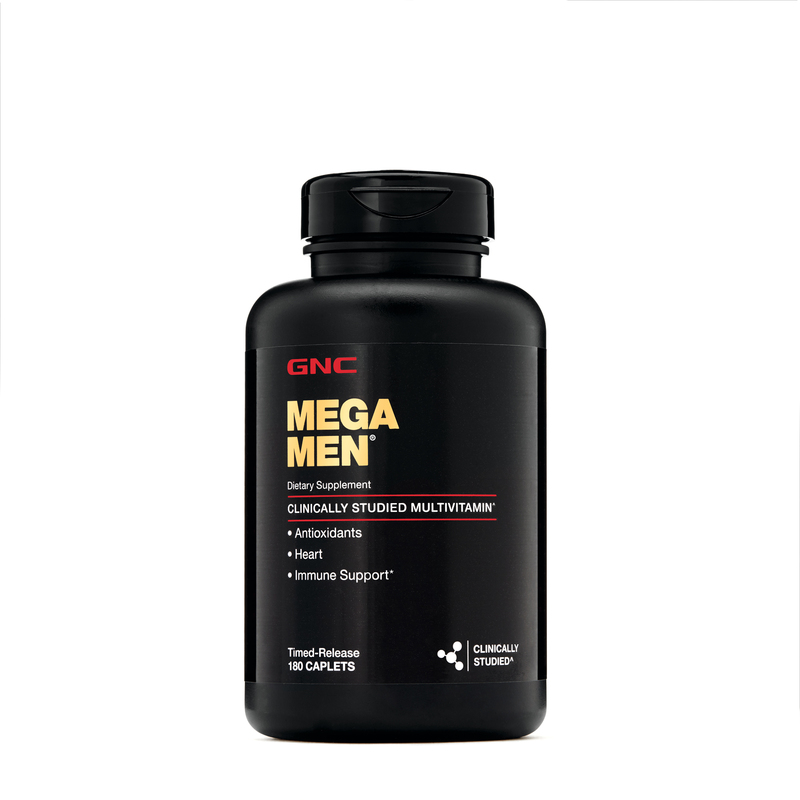 A multivitamin is the best way to fill the nutritional gaps you might overlook and taking one daily can help make sure your body is ready to bulk up and attain peak physical condition. Feeling worn down and achy after all those reps? Even the highest caliber athletes deal with joint discomfort. Eating the right foods and taking the right supplements can provide support to your joints. Omega fatty acids contribute to mood, heart and joint health and support your body’s natural anti-inflammatory response. Experts recommend at least 500-1,000 milligrams of the key fatty acids EPA and DHA per week, which is equivalent to about 4-6 meals of fatty fish. 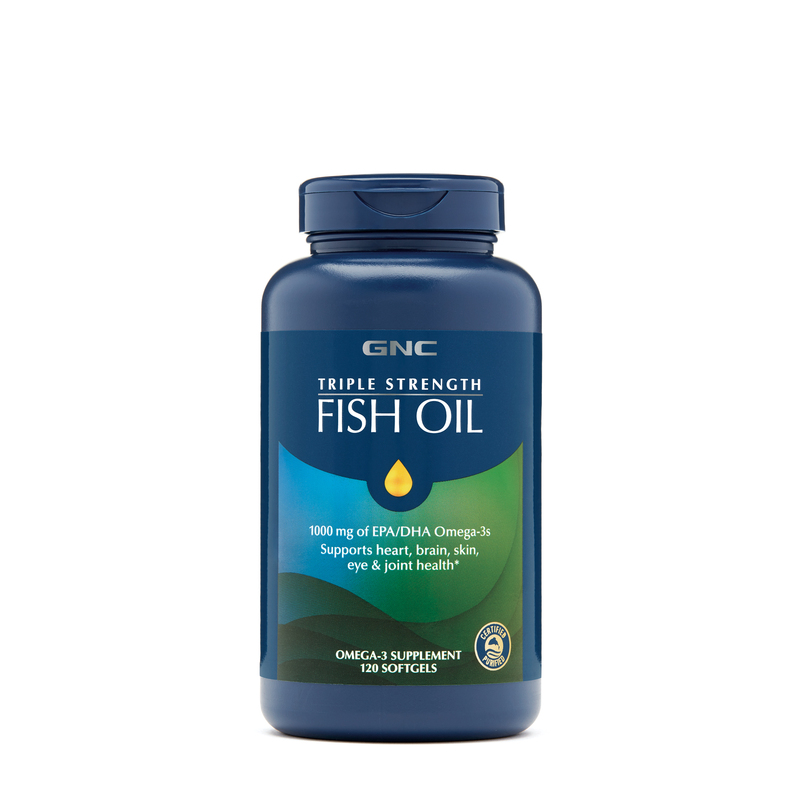 Taking a daily fish oil supplement can help you meet those quantities as you work on your ripped, rock-hard physique.